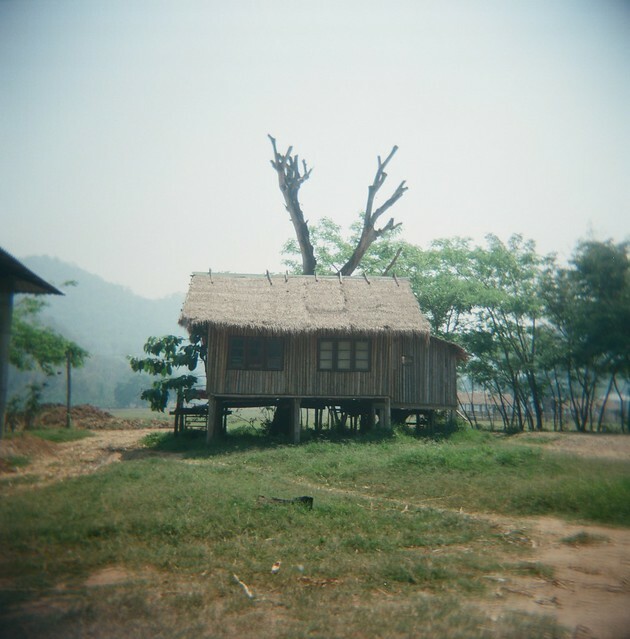 Elephant Nature Park is located in Northern Thailand in Chang Mai. It is a rescue and rehabilitation centre for elephants- some came from illegal logging, street begging, or were injured from land mines. The facility offers day trips where you learn about the herd and you also have a chance to bath and feed them. You can also volunteer for a longer period of time and the property has house loggings for guests. 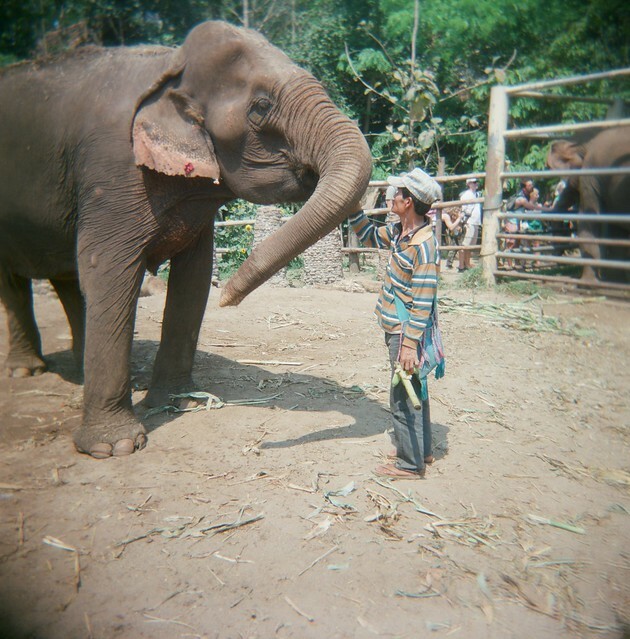 The founder, Lek, created the park as a sanctuary for elephants to live in a peaceful environment. There are a little over 30 elephants and each has a story. The demeanour of these beautiful animals are definitely different of those who are working elephants- circuses, tour trekking operations etc. They are much healthier and treated with a lot more respect, physical abuse is not used to train the animals at the park. 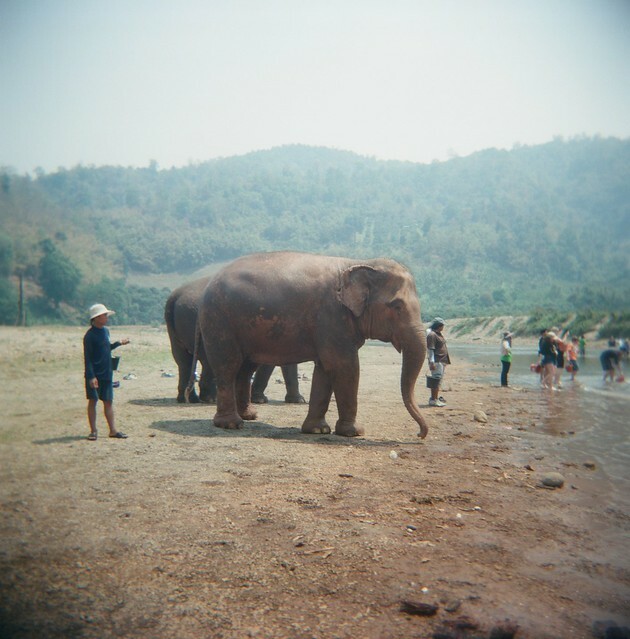 It is said that Thai elephants helped build Thailand and are greatly revered, it's unfortunate to know there are a lot more that aren't treated as humanely.